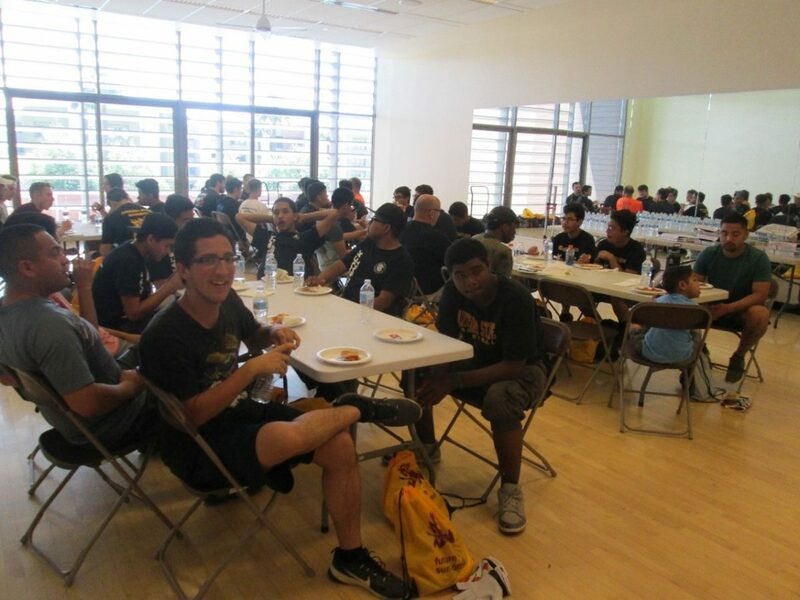 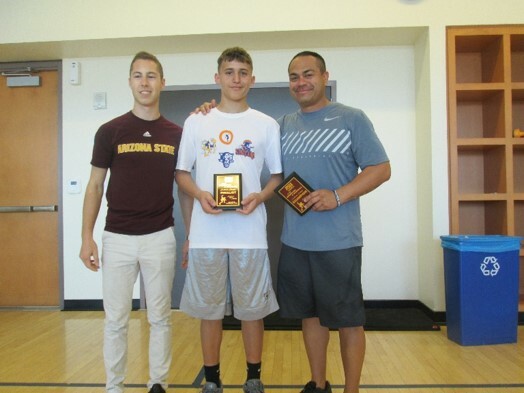 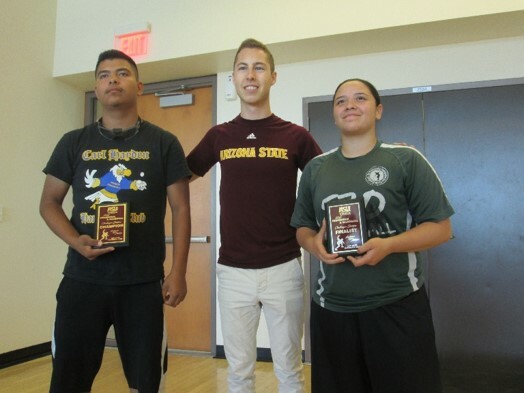 Arizona State University, Tempe, AZ, 4/24/18– Twenty-nine competitors from Phoenix and Tucson squared off across four divisions in a one-day event that tested player’s skills in both big ball and small ball. 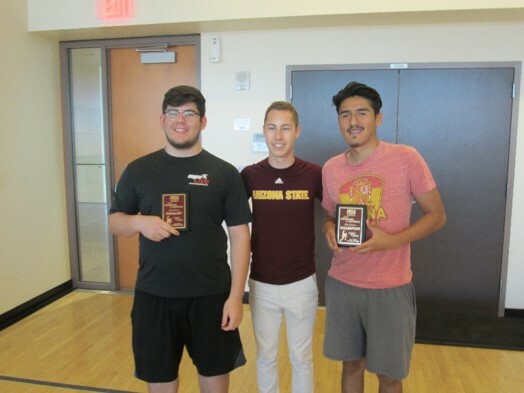 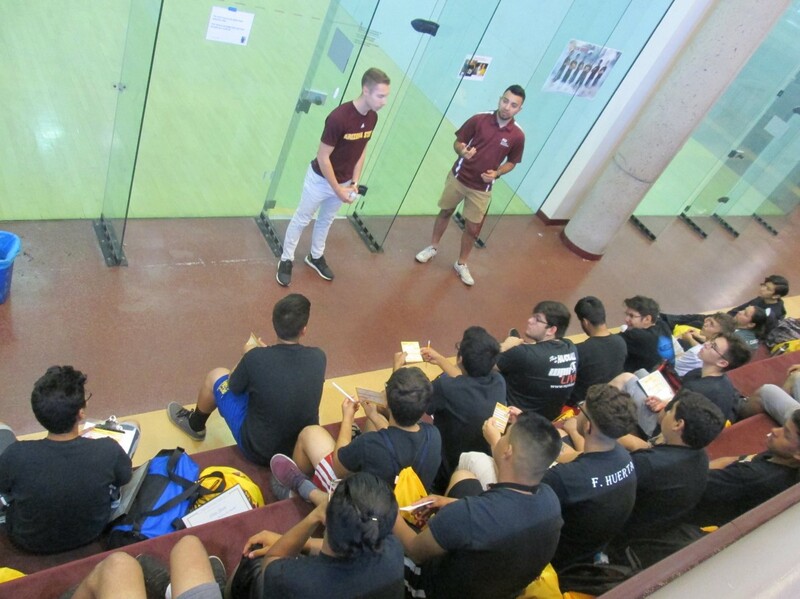 This “Homework & Handball” tournament is part of a series of events developed by the Sun Devil Handball Club at Arizona State University. 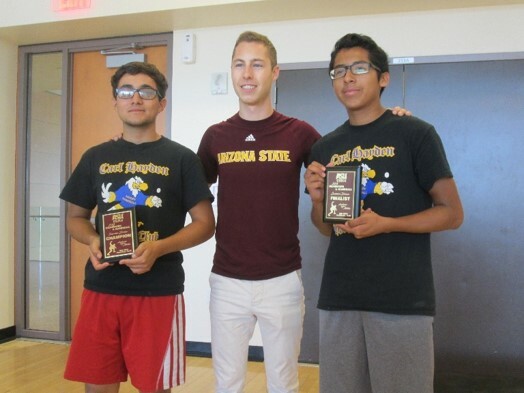 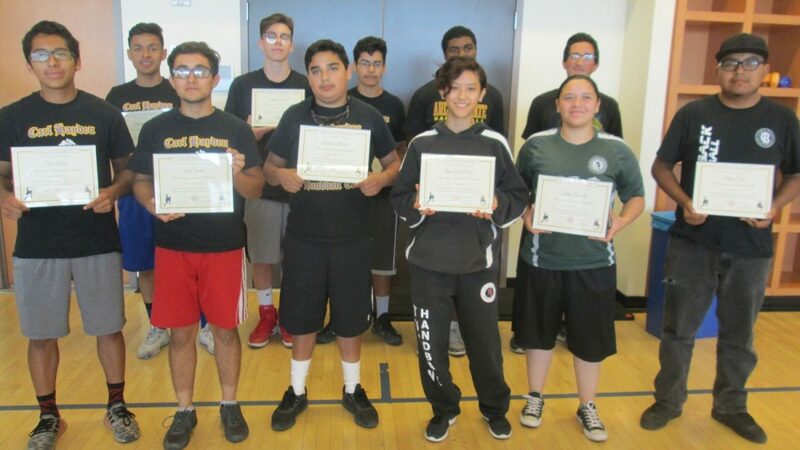 This program encourages excellence in academics as well as handball because ASU is interested in the development of the complete student-athlete.